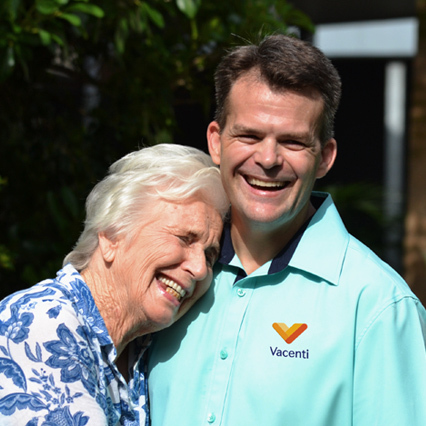 At Vacenti, we are proud to have been providing exceptional aged care and senior living to South-East Queensland for more than 40 years. We are a family-owned company and our family values are at the core of our business. Living at a Vacenti home means you are part of a welcoming, connected community where you truly feel you belong. Every resident is treated with warmth, integrity, respect and understanding. We work hard to develop trusting relationships with you and your loved ones to ensure we understand you and can meet your needs. 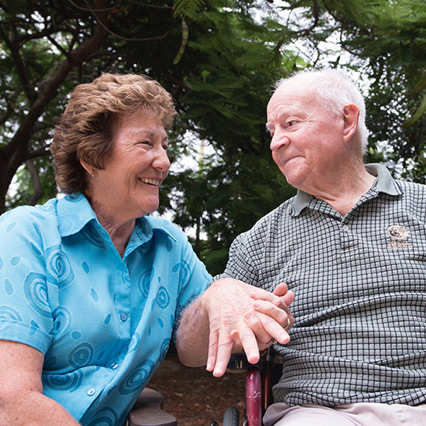 We believe that each person can have quality of life with our care and support. We help you to maintain your independence and self-worth, whatever your stage of life. Vacenti supports an active and social lifestyle and encourages choice and participation according to your preferences and needs. We understand everyone is unique and we want what is right for you. Vacenti residences allow you to choose from a wide range of accommodation, services and lifestyle options. You may choose to select from a range of additional services (on a fee for service basis) to complement your lifestyle. 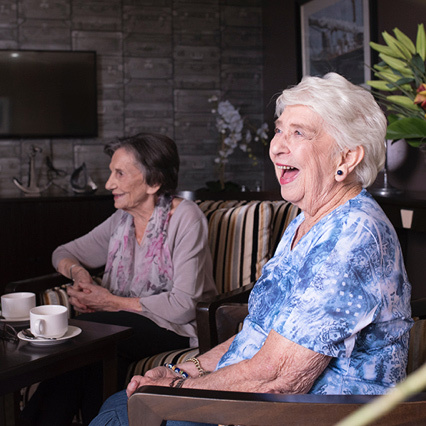 In all our residences, we provide beautiful spaces and great opportunities to connect with family, friends and local communities. 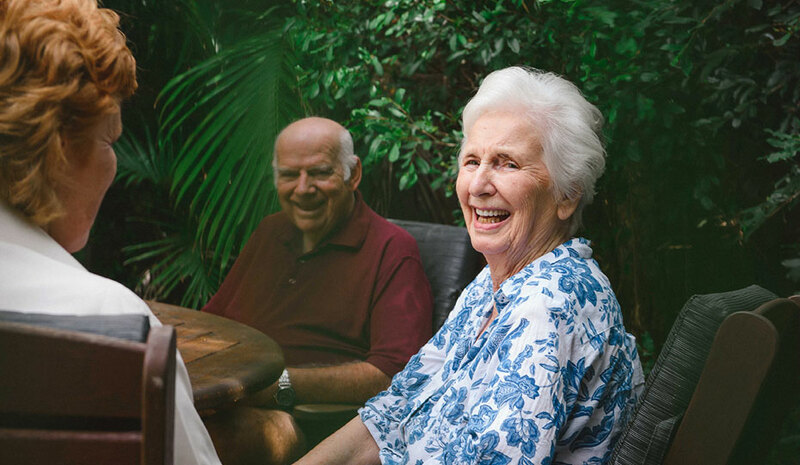 We help you remain an integral part of family life and to stay connected and have peace of mind knowing you, or your loved one, is well cared for by committed, passionate staff. Family and friends are welcome to drop in at any time. 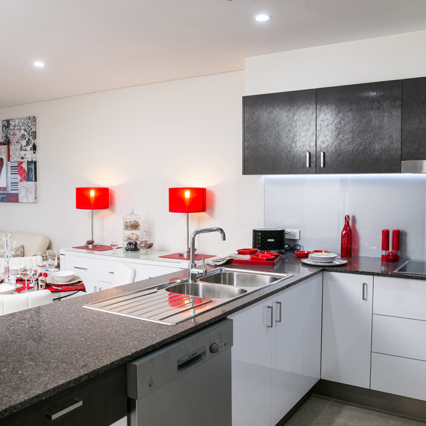 Everyone can feel “at home”, content and comfortable in our clean, safe and secure homes. We respect each person’s cultural, lifestyle and spiritual differences and support every resident to maintain their own identity, dignity, interests and privacy. Our experienced hotel services, nursing and allied health care staff are qualified, compassionate, friendly and approachable. 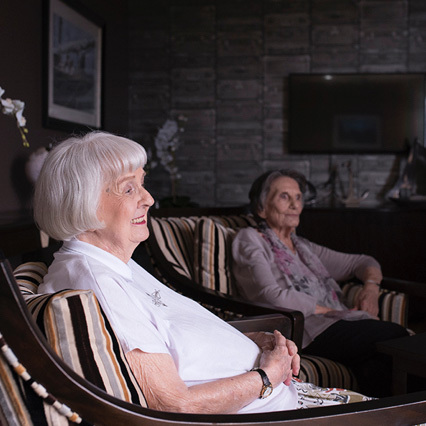 Care delivery is in partnership to ensure we meet your needs and exceed your expectations. Specialist care is readily available and our managers and staff are happy to answer any questions you may have.